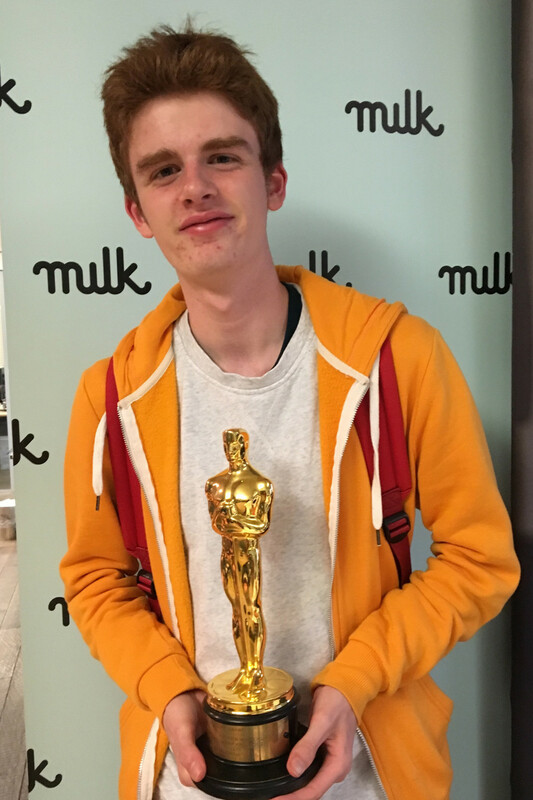 Dylan Starr was just 15 when he was named one of the three winners of our coveted Ones to Watch award at the 2017 Into Film Awards, where he was honoured for having shown great passion and skill in film reviewing, film programming and camera work. In the two years since, it's safe to say that Dylan-Starr has lived up to his potential - and then some! 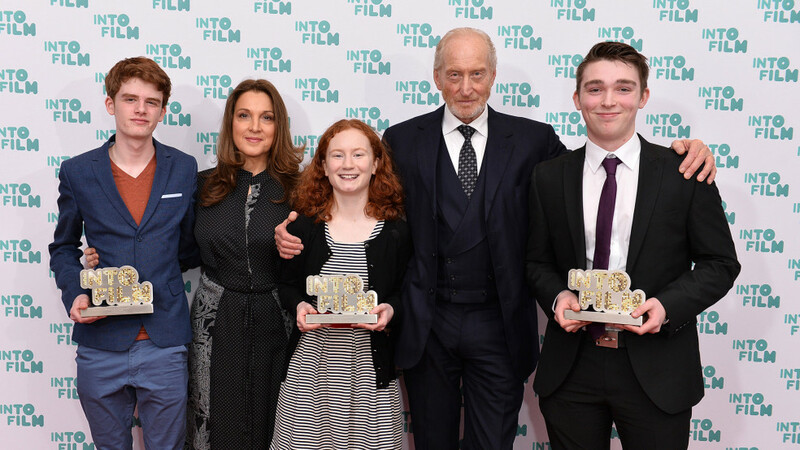 Completely immersing himself in numerous film projects and courses, below, Dylan-Starr lets us know what he's been up to since the Into Film Awards, providing an inspiring story of how young people can succeed and get a head-start in the film industry. 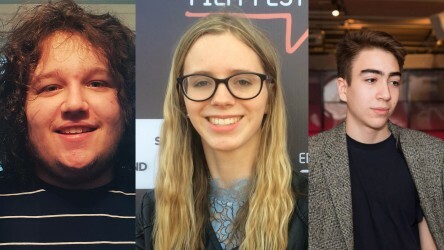 Young filmmakers Kerri from Solihul, Dylan-Starr from Edinburgh, and Nicholas from Oldham were highlighted as our Ones to Watch at this year's Into Film Awards. Since winning my Into Film Ones to Watch Award in 2017 I have continually strived to seek out new opportunities, new faces, contacts and work within the greater world of film. For almost three years now, I've worked as a Young Programmer for EIFF (Edinburgh International Film Festival), and programming world-class cinema for audiences has been a thrilling part of my film life. 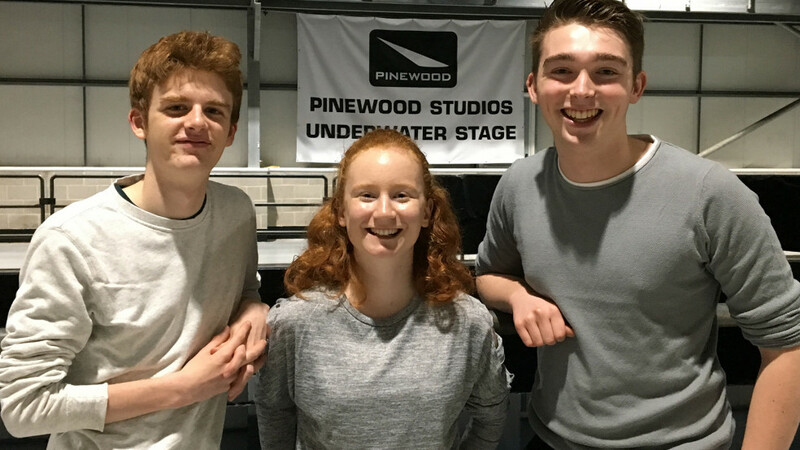 I also visited Pinewood Studios in August 2017 to see how large budget features are built from the ground up, before visiting EON Productions and MILK VFX to see how pre-production and post-production take place as well. Throughout that, I constantly met inspiring people who gave me real, solid advice on how to progress through the industry; guidance that I try to always reflect upon to set myself new challenges. In 2018, I continued pursuing my production specialism of Cinematography and I've worked successfully now as a Cinematographer on seven different shorts, as well as the first camera assistant on another five productions. This and my history as a Ones to Watch winner allowed me to be accepted into the BFI's National Film and Television Schools' Residential Craft course. The BFI course lasted for two weeks, where I learned from inspiring masterclass attendees such as directors Gareth Edwards (Rogue One: A Star Wars Story), Lewis Arnold (director of Channel 4 series Humans) and my course group leader Lesley Manning (TV's Ghostwatch and Curtain Call). Once again specialising in Cinematography, I developed my skills to the usage and application of lighting techniques, equipment and visually storytelling. The film I worked on, Hindsight, has gone on to screen at various festivals and competitions across the world including various locations in the UK, the USA and Israel. 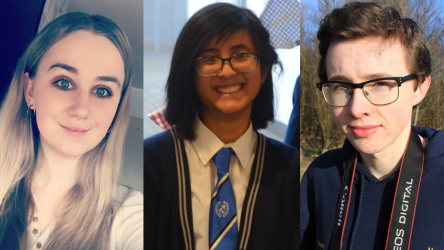 During my time at the school, I made friends for life, introduced myself to tutors and students at the school, and created an incredible connection with everyone I met during my time on the course. After graduating, I went back home to Scotland to fully commit myself to working on as many new shorts as possible, as well as creating and better-developing my established connections to find more work opportunities. This led me to working on a small number of shorts from spring to summer before I was accepted onto an HNC course at the City of Glasgow College to study Television. I now commute from Edinburgh to Glasgow a few days a week to learn about the world of television broadcasting; a very different world from the fictional film world I was used to, but a far better alternative than waiting until I was 18 when I was free from age restrictions and could begin working on larger feature productions. To wrap up a busy 2018, I was invited to attend the British Independent Film Awards following my work with the organisation during 2016-17. This event allowed me to see a multitude of UK filmmakers be recognised for their amazing contributions to British film. It also reunited me with ex-students from the BFI where we talked about all that we'd been up to since the previous April. Being able to talk to industry leaders, and congratulate both winners and nominees was also a huge honour. It was one final amazing thing that happened to me in 2018, filling me with absolute joy and making me hopeful for my future career. Once 2019 is over and I've graduated from college in Glasgow receiving my HNC, I will be making Beaconsfield my new home in January 2020, where I begin as one of the youngest students attending the National Film and Television School's Postgraduate Diploma course for Television Production. Here, I will focus on camera and lighting, working within their 4K UHD television studio on various programmes produced by the school's MA students. Going back to school to get some much-needed inspiration and increase my knowledge of the industry has me beyond excited. Reflecting back on winning the Ones to Watch award at 15, attending the BFI course at 16, now being 17 finishing off my HNC and looking forward to starting as a PGDip student, this has all been truly beyond my expectations. Hard work and perseverance can take you where your dreams are and has been exactly what I've done over the past few years. 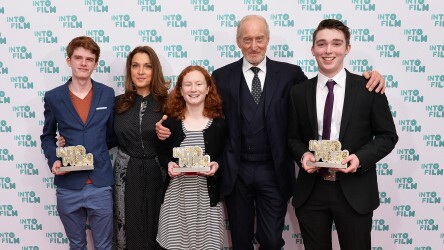 The 2019 Into Film Awards have now taken place - and you can find out more about this year's Ones to Watch here - but nominations for the 2020 Awards will open in early summer 2019. If you're an educator or Into Film Club leader and you think you know a young person capable of becoming a One to Watch and following in Dylan-Starr's footsteps, keep an eye out for details on how you can nominate them. 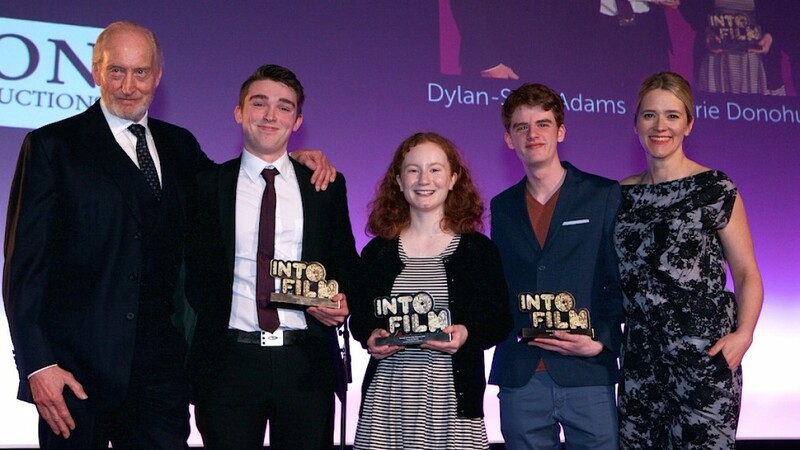 Dylan was the winner of Ones to Watch at the Into Film Awards 2017. Since then, he has worked as a Cinematographer and first camera assistant on many short films and completed the BFI's National Film and Television Schools' Residential Craft course. He is currently on a HNC course at the City of Glasgow College studying Television and in 2020 will head to Beaconsfield where he will complete a Postgraduate Diploma course in Television Production at the National Film and Television School. Nick Connor was named one of our Ones to Watch at the 2017 Into Film Awards. Here, the talented director updates us on his phenomenal achievements since then. 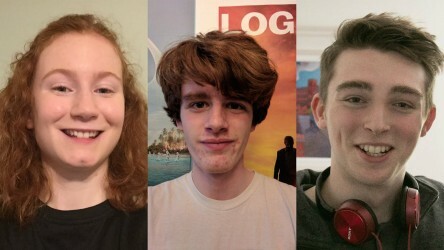 Congratulations to Oisin-Thomas, Emilija and Ruda, who have been selected as our three Ones to Watch for 2019 at the Into Film Awards. We're extremely excited to reveal our three Ones to Watch for the 2018 Into Film Awards.